WOWZERS! This is going to make for some GREAT deals! 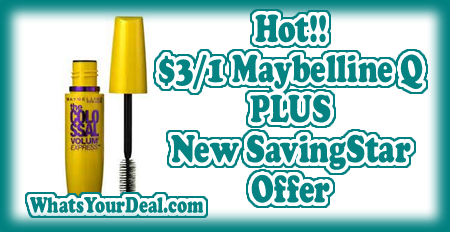 We have a new Redplum Q for $3/1 Maybelline Mascara plus a new SavingStar offer as well! 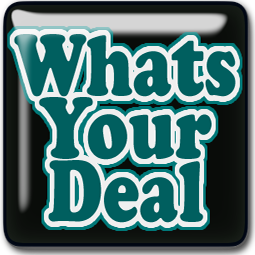 JOIN my Couponing & Savings FB group! Make me your ShopYourWay Personal Shopper! !